I’ve never been to a conference like this before. I knew, for some reason in my heart, I knew I was supposed to be here. When we were praying, I felt His presence on me like I never have before. All of the baggage I’ve been carrying has finally been lifted off of me. I highly encourage you to come and be apart of this. I was fed and nourished in way I hadn’t been in a long time. Got to pray with brothers who were hurting. Got to be used by the Father! 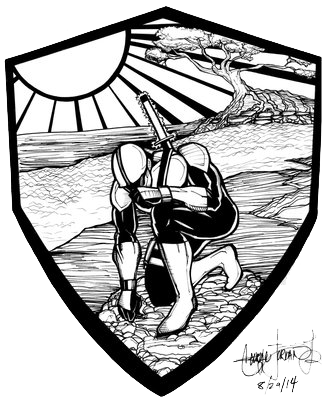 Had a great time doing Commando Krav Maga! Great experience fellowshipping with all the fellas! Learning about different tactics and how to defend your family against physical and spiritual attacks. I will definitely come back! An amazing experience. It was really big because they brought in the big picture of spiritual and physical warfare. I think every man that is able to make it to these conferences, you should come. It’s definitely a benefit, a sword you can use for the rest of you life. This training is absolutely phenomenal. I’ve spent my entire life looking for godly role models looking for how to be a man. I feel like I’m actually being taught to be a man for the first time. 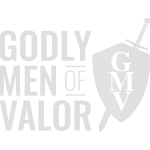 GMV Workshops are a wonderful way for men of God to “plug in” on a regular basis with like-minded believers. The physical training, while hard, brings these men together and creates lasting relationships. The Soul & Spiritual Warfare sessions are hard-hitting and soul-freeing. Thank you GMV team!